This is why you have car insurance and where where auto liability coverage comes in. When you’re found at-fault for an accident, liability coverage takes care of the resulting costs up to your coverage maximum for the other people you injured. This part of the auto insurance is not taking care of you. We’ll have future blogs on those items. You are financially responsible for any costs when you cause an accident. If anyone else is hurt or sustains physical damage, liability insurance covers medical costs. It doesn’t cover you and anyone in your car because it only covers the other driver and the passengers in that car. Additionally, if pedestrians are involved, they’re covered too. 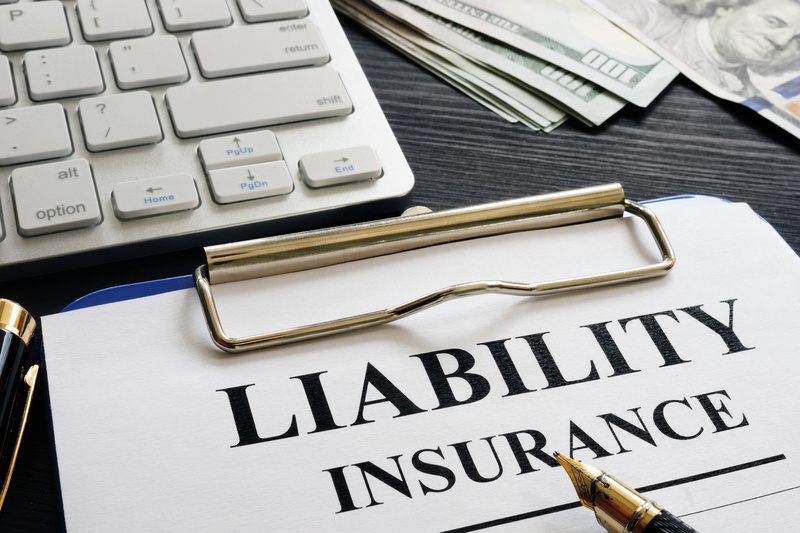 Liability insurance also covers damage to the other person’s car or any street fixtures involved like light poles, sign, signals, and fire hydrants. Additionally liability insurance could cover public and private property damage. Liability doesn’t cover theft or vandalism to your car. Full coverage insurance which includes comprehensive and collision coverage helps take care of expenses due to theft and vandalism. Remember liability is for the other people so not you or your property. Texas law requires all drivers to carry basic liability coverage at minimum limits of 30/60/25. Meaning, $30,000 covers each injured person in a single accident, $60,000 covers each accident you have, and $25,000 covers property. If you fail to provide proof of liability insurance when you’re pulled over by law enforcement, you could be fined up to $350. You’ll also be required to pay an additional fee upon renewing your drivers license the first time after and for the next three renewals. And, if you’re in an accident where the other person is found to be at fault, your chances of winning personal injury damages decrease. A judge could decide that since you operated a vehicle in disregard of the law and the personal safety of yourself and others, that you aren’t entitled to damages. 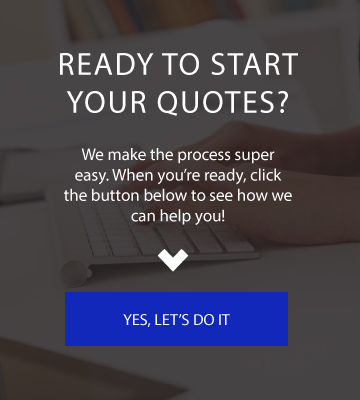 Auto lien-holders require car buyers to carry full coverage insurance until the vehicle is paid in full, at which time you can switch to liability coverage only. 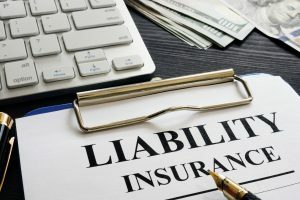 Liability insurance is just one of the types of coverage that can help protect your pocketbook if involved in an accident. 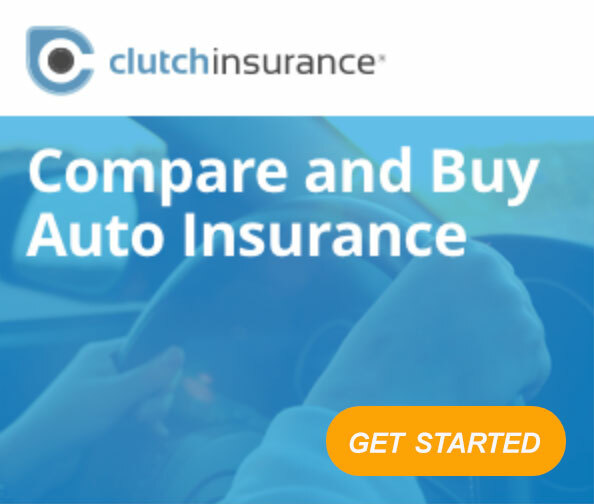 If you’ve got a new car, or its time to renew insurance and you want to compare all the options we’ve got you covered. 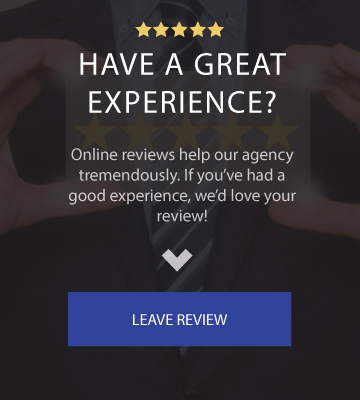 Get a Free quote for liability coverage for your car or give us a call to discuss your insurance needs with one of our agents for a policy review and comparison.